We tried this miracle detox water that sends extra pounds packing. 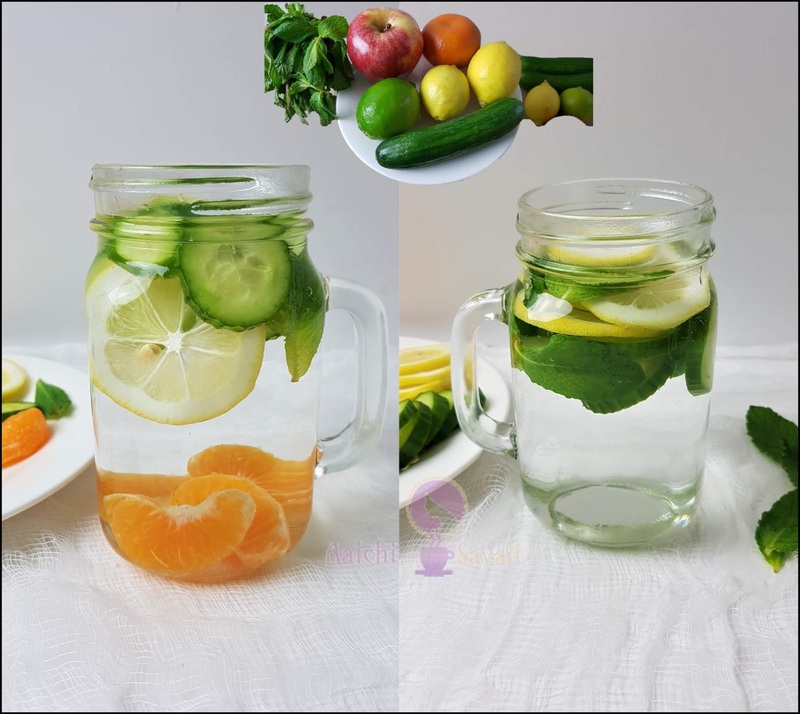 This detox water formula helped me a lot not only in losing weight, but also helped me to promote my healthy digestion. One healthy and simple change in your daily routine can have a powerful impact on your health and wellness. 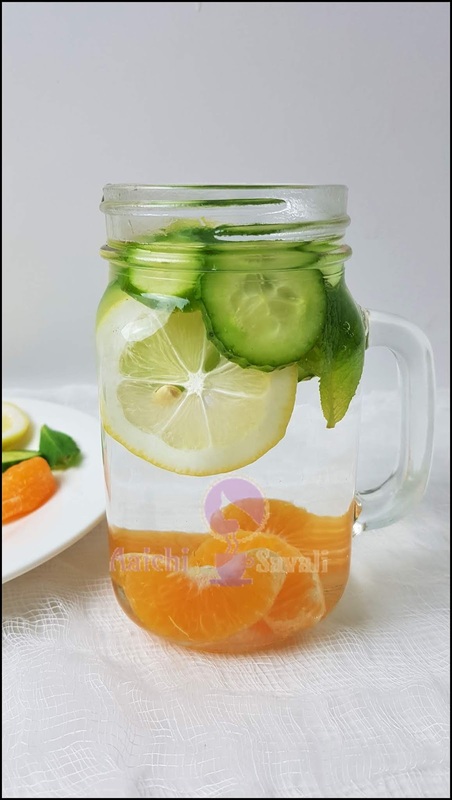 This detox water helping me to maintain the optimal skin moisture and replenish its elasticity. It is the perfect replacement for expensive anti-aging treatments. It keeps skin well hydrated and enhances the complexion. This gives you a healthy and glowing skin. This water helps in digestion, circulation, absorption, production of saliva and transportation of nutrients throughout the body. Doing this can help you to lose weight and support digestive health. It helps to keep my hunger down, so I snack less throughout the day. Fruits are a good source of vitamins, fiber and make a tasty and versatile ingredient. Detox water helps to flush out toxins from your body quicker than plain water. The final addition of mint will add a bit of sweetness, without any sugar. It also helps to settle the stomach and aids in digestion. Detox water at its best! Combine low calorie and high nutrient fruits with zero-calorie foods, and you start to end up with detox waters. So, do you want to lose weight? Want to lower your gastrointestinal problems? Don't fall for any fad diet. To lose weight and to be healthy you just need to stay hydrated and for that need to drink a lot of water, 8-9 cups of water a day! Also, it helps to keep you regular, prevents constipation and lowers the digestive problems. Foods high in fiber can also make you feel full longer and curb overeating. Adding fruits to your water is very beneficial, that have fewer calories and more nutrients, they keep full and fueled for longer. Also adding fruits to your water can help to detoxify your body and can add a bit of taste. You might end up drinking so much water. Isn't it simple and easy to follow? So why not add in some miraculous fruits that not only taste great but have added multiple health benefits. Combine all ingredients in an airtight container and leave to sit and absorb all the nutrients for 2-3 hours before consumption(you can refrigerate it). and leave to sit and absorb all the nutrients for 2-3 hours before consumption (you can refrigerate it). Cucumber has anti-inflammatory and, and that helps to rehydrate the body. Cucumbers are low in calories and contain the right amount of water and soluble fiber, that make them aiding in weight loss. Addition of mint in your detox water is delightful and refreshing to stay healthy and can help you boost your immune system. 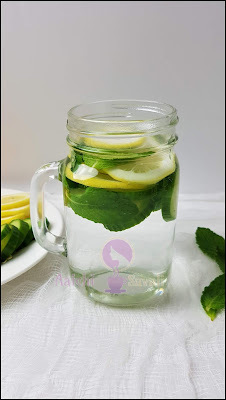 Mint helps to cure the disorders like stomach pain, gas and bloating. It is also effective at relieving digestive problems like stomach upset and indigestion. It can provide some relief to cold and flu symptoms by improving breathing through the nose. It adds fresh flavor, pleasing aroma and treats bad breath while antibacterial properties help to kill germs and bacteria that cause bad breath. Mint has an antispasmodic property that can treat the feelings of nausea and prevent vomiting. Oranges protect against viral infections and boost the immune system. Oranges are full of soluble fiber and are helpful in lowering cholesterol. Oranges are rich in carotenoid, Vit. A and help prevent macular degeneration. Beta carotene present in oranges is a powerful antioxidant that protects the cells from damage and helps prevent the signs of aging. I like to use these two containers(about 4 cups each) and so throughout the day. You can eat the fruit and veggies if you want or just discard them. Prepare one of these detox water and let them sit for a bit so that the water soaks up all of the nutrients of the added ingredients. Drink throughout the day and enjoy. Use cucumber unpeeled, because peeling them reduces the amount of fiber and vitamins and minerals. Peel the skin of an orange and then use them; otherwise skin of oranges will make your detox water bitter. Instead of cold water, you can use warm water too.